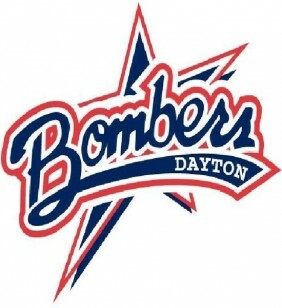 Dayton Bombers – ECHL (East Coast Hockey League). Double A. Represented seller with transactional services.